While the EU’s attention is directed at Hungary and Poland, an even younger member state challenges its basic principles. The democratic decay in Poland and Hungary has brought about an unprecedented academic and political debate on the values of the European Union. Meanwhile, even though the rule of law is in peril in Bulgaria, the country has remained under the radar of discussion. Sadly, since joining the EU in 2007, Bulgaria has taken an unexpected road, and is heading for autocracy. Eleven years on, it seems to be closer than ever to this destination: Freedom House recently downgraded the country to a semi-consolidated democracy (along with Hungary) in its authoritative Nations in Transit report. Much ink has been spilled on defining the particular characteristics of modern autocracies, but some things are clear. We know that at times of disillusionment, citizens are more prone to vote for populist leaders who make unrealistic promises. Once in office, these politicians then act swiftly to concentrate power and silence critics. This is exactly what has happened in Bulgaria, which for the past ten years has been governed largely by Boyko Borissov’s GERB party and its allies. 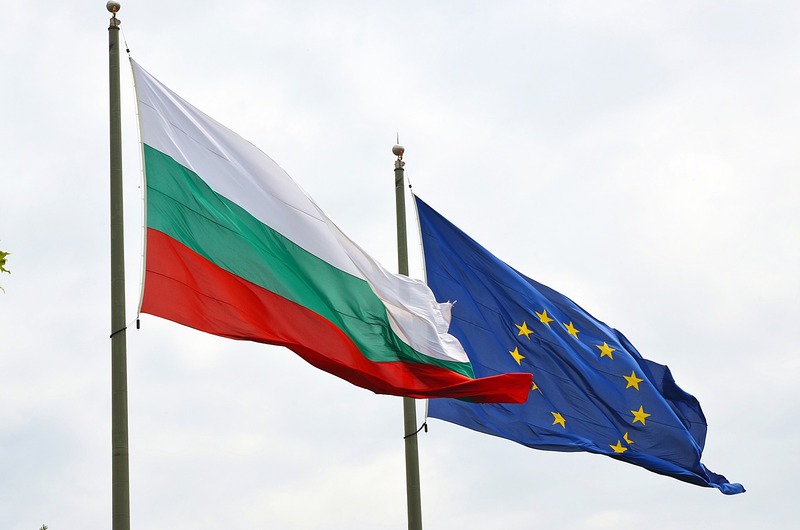 In Bulgarian, GERB stands for ‘Citizens for the European Development of Bulgaria,’ but the direction in which the party steers Bulgaria could hardly be described as in keeping with European values. In reality the party has carried off a state capture. The process was facilitated by structural deficiencies, institutions with a communist heritage and a culture of corruption. The latest Corruption Perceptions Index by Transparency International, for instance, identifies Bulgaria as more corrupt than non-EU member Belarus. The key institution of Bulgaria’s autocratic regime is the Prosecutor’s Office, which has not been reformed since communist times. It is used to abuse inconvenient opponents, including judges who refuse to comply with political orders, journalists who criticise government policies, and businessmen who refuse to succumb to corruption. The office has an entirely vertical structure where all decisions depend on one person – the General Prosecutor – who is elected for a seven-year term and has an untouchable status under Bulgaria’s Constitution. In communism, the office was the voice of the regime. 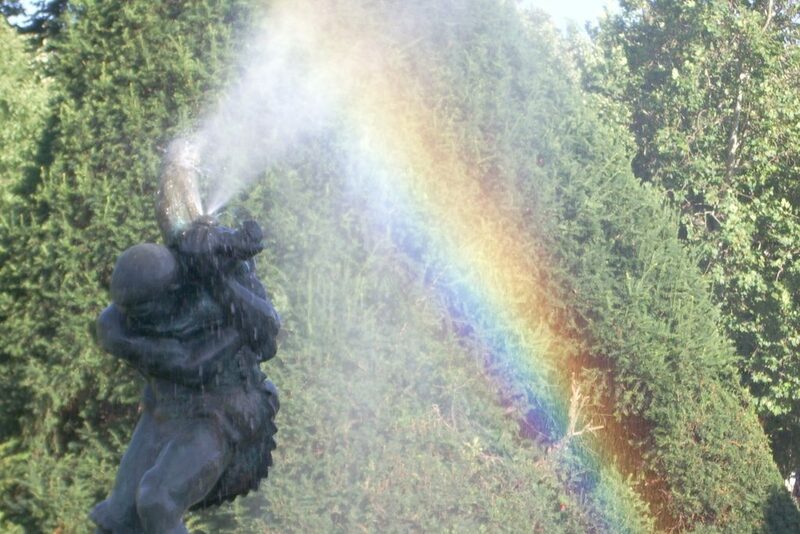 It was given excessive powers, which spilled over into the courts. The President of the Venice Commission, which advises the Council of Europe on constitutional matters, has argued: “The Soviet model of [Bulgaria’s] Prosecution Office must be decisively turned down. It turns it into a source of corruption and blackmail and creates opportunities for its use for political aims”. The Council of Europe has repeatedly asked for Bulgaria to reform the office on account of consistent abuses identified by the European Court of Human Rights. Not only does Bulgaria’s government have no intention of modernising this institution, but it targets proponents of reform by enacting ad hominem laws, which are applied retroactively. In fact there have been reforms, but they have been regressive. In 2017 the government revamped the Bulgarian Code of Criminal Procedure to increase the already disproportionate powers of the institution. One result of this is that a person can now hold the status of accused indefinitely, without being given an opportunity to defend themselves in court. As long as they have this status they can be kept in custody and deprived of other fundamental rights. These changes are very much in keeping with precedent. Bulgaria is a historic top violator of the European Convention on Human Rights – it has lost more than 80 cases on inhuman and degrading treatment before the European Court of Human Rights, including hundreds of cases concerning a lack of fair trial and some instances of torture. These numbers can be better appreciated by comparison with other former communist states. The Czech Republic, for example, has a larger population than Bulgaria and has lost only two cases on inhuman and degrading treatment. Unfortunately, most of these abuses are not reported in national media. In 2018, the reputable French NGO Reporters Without Borders (RSF) ranked Bulgaria 111th in the world based on press freedom. The country has a long history of mistreating journalists, especially those investigating corruption and law violations. In 2008, when the country was already an EU member, a journalist was beaten with hammers, narrowly escaping death – a horrifying incident, which made international headlines and was even covered by the New York Times. This September two journalists were illegally detained by the police. They had been trying to make a film about the burning of secret documents relating to corruption. The story gained international exposure and outraged reputable organisations, notably the Organisation for Security and Co-operation in Europe, which demanded explanations from the Bulgarian government. Ownership of mainstream media is highly concentrated. According to RSF, 80 per cent of print media are controlled by one person, politician and entrepreneur Delyan Peevski. His newspapers publish pro-government propaganda, tarnishing critics and media trials. Freedom House reports that “due to the structure of Bulgaria’s judicial system, the prosecution has had a monopoly on the investigative process, potentially leading to abuses in communications with the media on high-profile cases. In 2017, the prosecution’s spokesperson provided selective information to the public throughout the year, effectively accusing people before the start of trials. A report by RSF entitled Media: When Oligarchs Go Shopping refers to these media as “baseball bats” which are used to settle scores by publishing “insulting and denigrating articles against detractors.” In a cynical perversion of justice, such articles are often used as spurious evidence in criminal trials against critics of the regime. Bulgaria’s endemic corruption and absence of the rule of law has lead to a failed economy and a demographic crisis. Ever since 2009, when GERB first came to power, Foreign Direct Investment has been in steep decline. It is well known that foreign investors are the first to leave when the rule of law is undermined as they do not feel their investments to be secure. 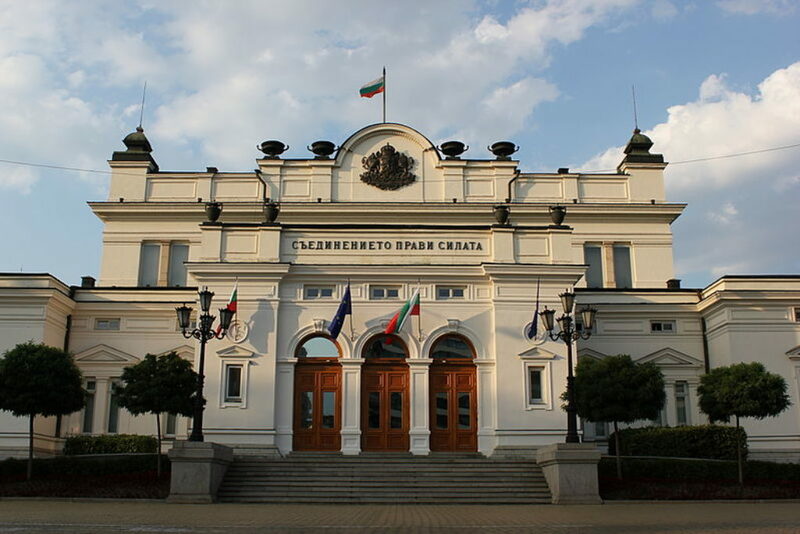 Currently, there are five pending cases against Bulgaria before the International Centre for the Settlement of Investment Disputes for breaches of investor rights and unlawful expropriation. Without foreign investment, the economy struggles. Bulgaria has the lowest GDP per capita in the EU and Bulgarians have the lowest median earnings in the EU. The result is a mass exodus of the population, as Bulgarians leave their country en masse for better opportunities in wealthier EU countries and further afield. Those leaving tend to have better education and skills, and there are now more Bulgarians working abroad than in Bulgaria according to official data. 17 per cent of high school students choose to pursue their university degrees abroad, and most do not return. Bulgaria is the fastest shrinking nation in the world according to population projections by the United Nations. 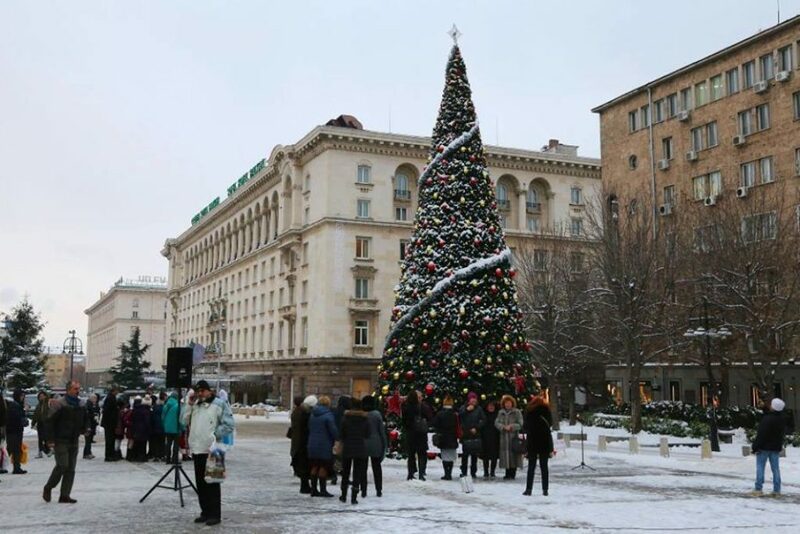 Bulgaria’s government actively builds relations with other governments that challenge democratic values. In 2016, Bulgaria arrested seven Turkish opponents of Turkey’s Prime Minister Erdogan when they were trying to cross the Bulgaria-Romania border. It repatriated them to Turkey without extradition proceedings in blatant violation of the European Convention on Human Rights. In 2017, the Prosecutor’s Office signed a cooperation agreement on human rights with its Russian counterpart, which is striking considering Russia’s human rights record. Bulgaria provides unconditional support to the Hungarian and the Polish governments in light of the so-called ‘rule of law crises’ too. In September 2018, when the European Parliament voted on the activation of Article 7(1) of the Treaty on European Union against Hungary, MEPs from the ruling GERB party supported Viktor Orban – five of them voted against the measure and one abstained. Bulgaria’s mainstream media as well as pro-government trolls on social media presented Orban as a hero fighting against injustice at the European level and protecting the continent from fascism. The vote on the suspension of the Polish National Council of the Judiciary from the European Networks of Councils for the Judiciary on 17 September 2018 is also revealing. When the Bulgarian Supreme Judicial Council discussed this issue several days in advance, it appeared that some members had asked the Bulgarian government how they should vote – an inadmissible practice that blatantly violates the principle of separation of powers. At the vote, 100 representatives voted for suspension, 6 were against (the Polish delegation), and 9 abstained. The representatives of the Bulgarian delegation were among the abstainers. The most striking thing of all is the silence of EU institutions regarding the deplorable state of Bulgaria’s rule of law. One could even argue that prominent representatives of the European People’s Party (EPP), which has endorsed Borissov’s GERB, are complicit with the regime. The President of the Commission Jean-Claude Juncker referred to Borissov as his “golden boy” because of his willingness to accept refugee quotas. The leader of the EPP Joseph Daul has called him ‘the best chef d’Etat in Europe.’ Commissioner Frans Timmermans, responsible for the rule of law, and Commissioner Vera Jourova, responsible for justice, both avoid discussing the situation in Bulgaria. In fact, the reports under the Cooperation and Verification Mechanism to which Bulgaria is subjected are sugar-coated. While this mechanism is supposed to monitor judicial independence and the fight against corruption and to encourage progress, disturbing information seems to be missing. The ultimate result is that EU institutions enforce dual standards of European values, which is inadmissible under the Treaty on European Union. This also sends Bulgarians the message that they are second-class EU citizens, which, in turn, promotes Euroscepticism. It is high time to act in order to stop Bulgaria’s democratic decay before it is too late. Dr. Radosveta Vassileva teaches law at University College London. Her research interests encompass comparative public and private law and EU law. She maintains a personal blog dedicated to the rule of law in Bulgaria.